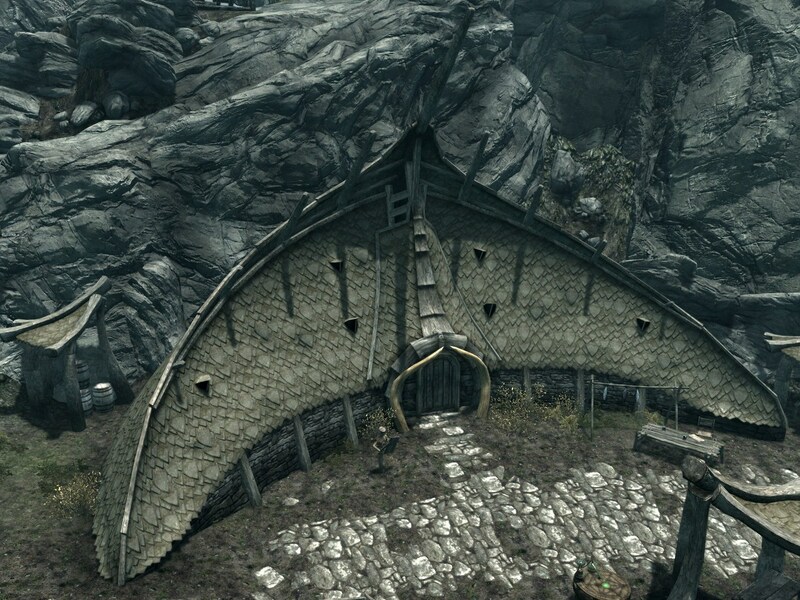 As I was browsing the houses looking for one to buy for my orc, I realized that all orcish houses are stone ones. As far as I know - my mistake if that isn't the case - we do not have one single traditional wooden longhouse available. That saddens me greatly because it's an example of original architecture and a good concept art being turned into a striking and effective in-game result. Look at it! So badass! Why are we missing on this glory?! +1 on this, and we also need a Bosmer home that's not a pod (or two or three), but a tree. Again, they exist in-game, but not as player homes. These are also the size we need, modest rather than palatial. Your excitement is unparalleled, now I want one! Yes please give us a true orcish sronghold for player housing! Such possibilities!! My Orc would love this, she'd have it all to herself.. but RP, too!! Get a bunch of Orcs together if you wish! SUCH an agree on this!!! My Bosmers want smaller, cozier homes, and so do I!! Oh man, you are spot on with this! How cool! We need more diversity in housing options! I mean, really. 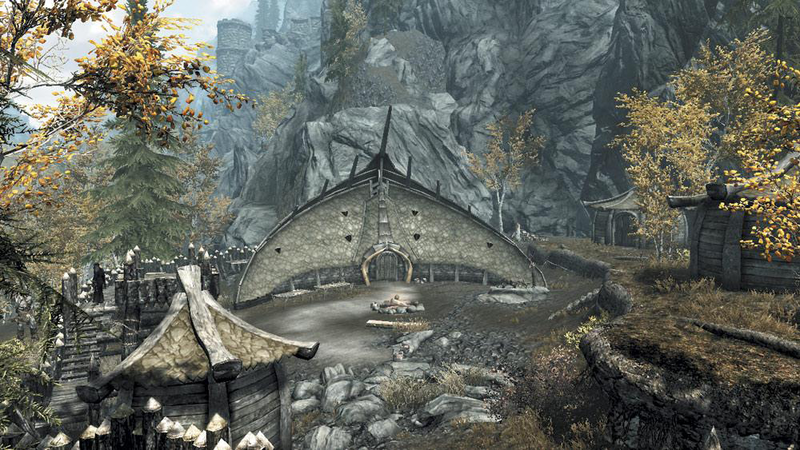 Malabal Tor has so many possibilities in terms of housing due to the Bosmer and the Wood Orcs. 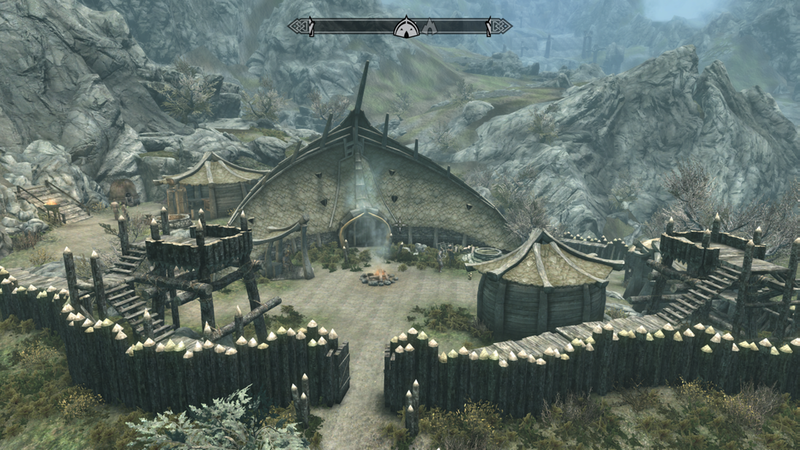 Could have a large tree for a home, could have an Orc longhouse...but NOPE! 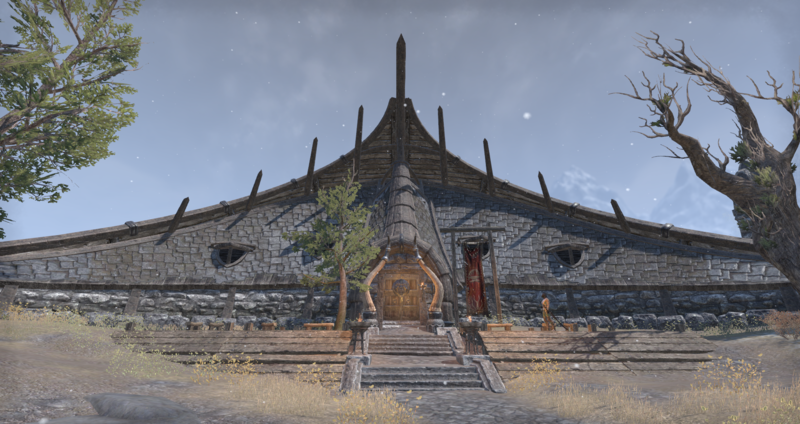 Just two small houses, and neither of them are Bosmer or Orc in style. Oh, and there's also that plateau in Grahtwood with LITERALLY nothing on it. Could easily place a home there.